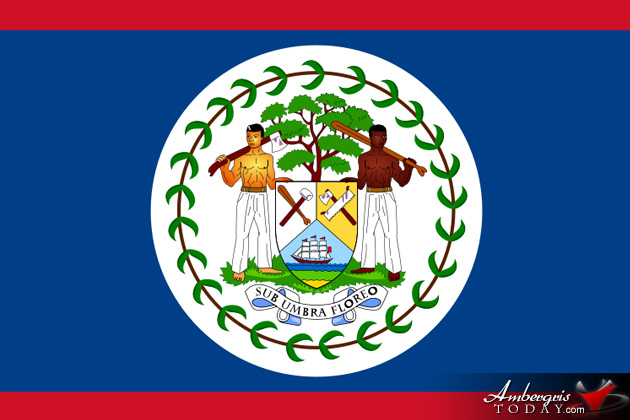 As a result of discussions on patriotism, lately there have been many questions surrounding the official image of the flag of Belize. 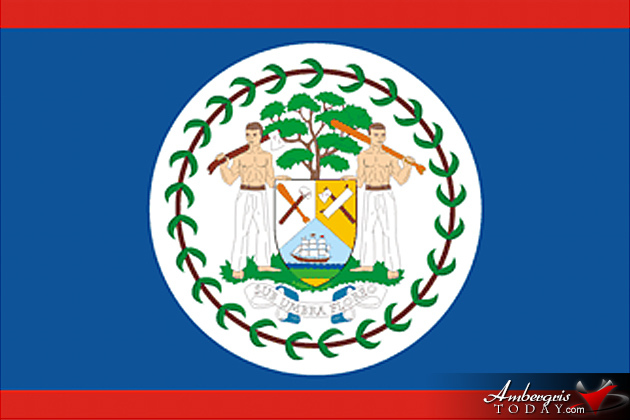 Questions have asked on the coat of arms, the size of the round white center piece, and the real blue color that makes up the largest part of the Belize flag. 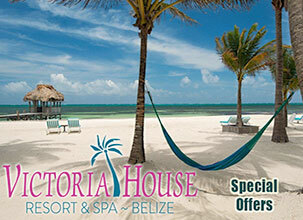 Recalling that Belize was once a British Colony, the name of the colony and later on the country was named British Honduras. 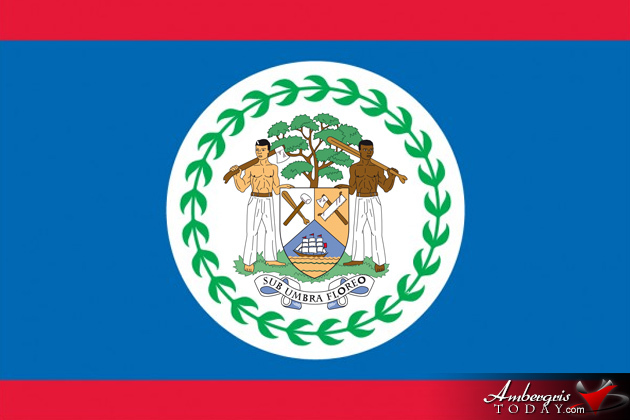 At that time from 1919 to 1981 the flag of Belize as designed by the British; it was the Union Jack or the flag of England with a modified coat of arms. 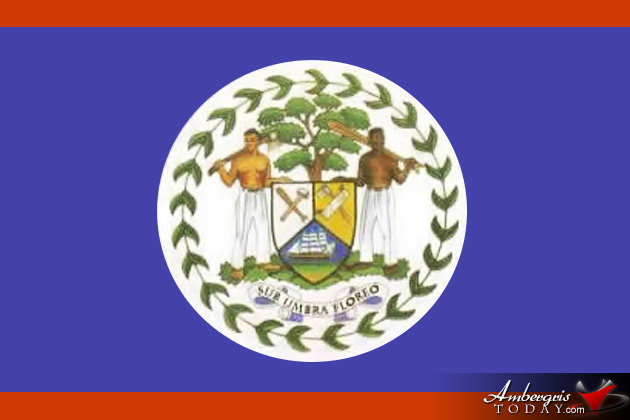 This flag was not displayed too much in British Honduras and most folks were not even aware of it. 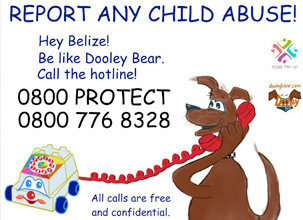 Folks living in Belize even in the 1950’s only recall using the official British flag in all of their patriotic events. 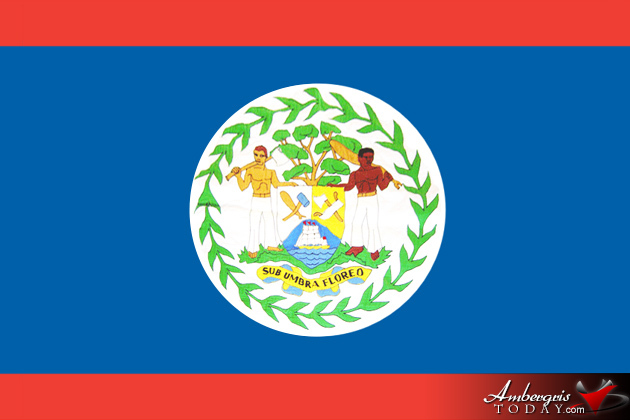 Then came the first official flag of Belize used from 1950 to 1981. 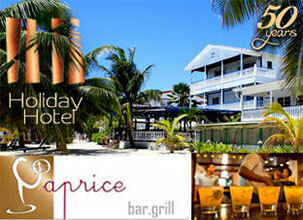 Belize gained universal suffrage under the great leadership of George Price (RIP) and later on Self Government in 1964. 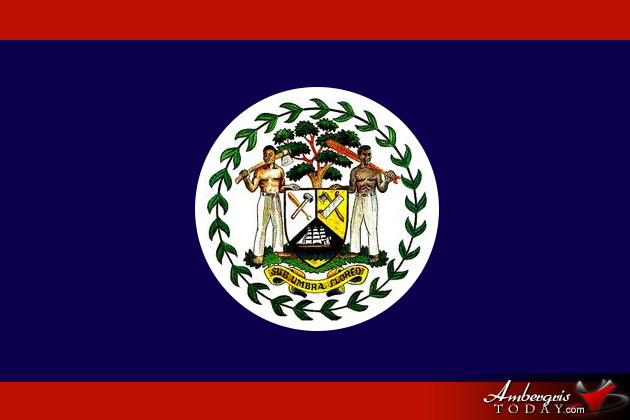 By then the name of British Honduras was no longer used so this flag truly identified our country as Belize. 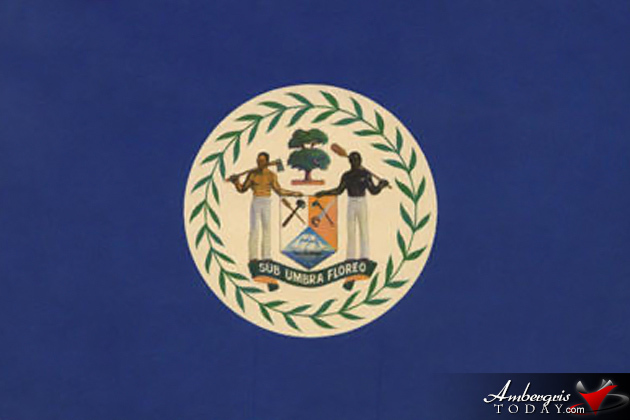 The flag is royal blue, with a white disc at the centre containing the national coat of arms held by a white and a black man surrounded by 50 mahogany leaves. 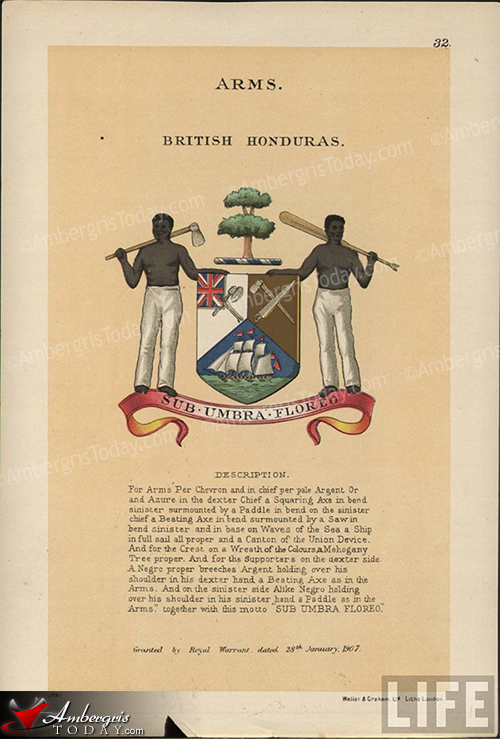 There are historians who argue that the first coat of arms contained two black men, while others argue that the two men in the coat of arms have always been one clear-skinned man to represent the Baymen and a black man to represent their slaves used in the mahogany industry in a blue and white flag. 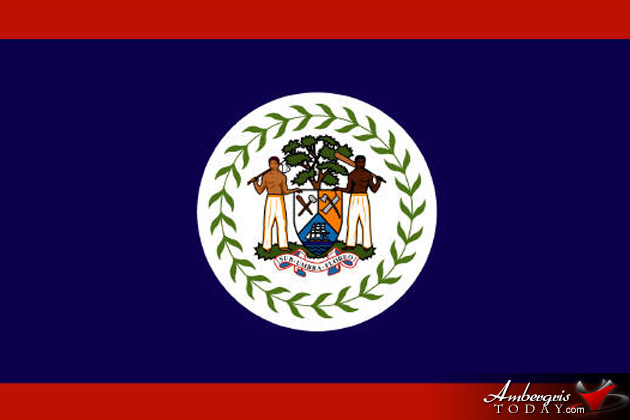 In 1981when Belize obtained its independence from England the government of George Price, at the time, decided to add two strips of red at the top and bottom of the flag to represent the opposition’s color otherwise the flag would have been too close to the PUP’s colors. 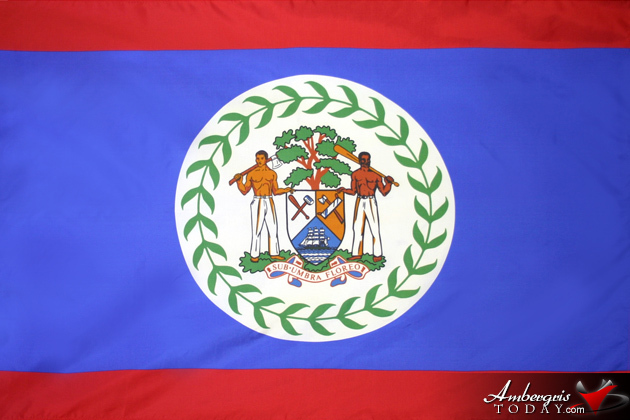 Thus we ended with our now official flag - the blue, white and red. Sometimes, people ignorant of this fact would mistakenly call it the red white and blue flag. Now as to the real color of blue, the official is royal blue, but many variations have been used unofficially. The same goes to the skin color of the men on the flag; due to printing variations they change from time to time. 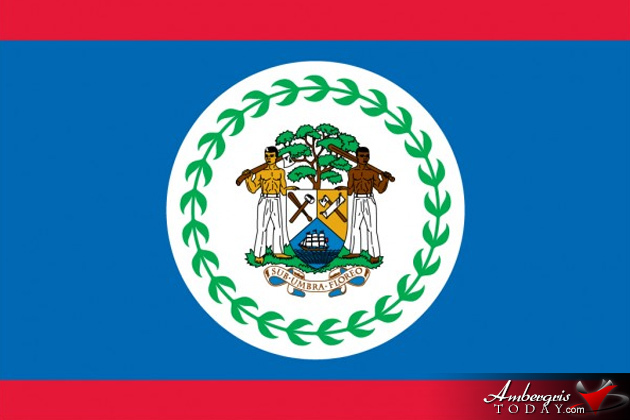 We have an official flag of Belize thanks to our forefathers and our patriotic leaders. 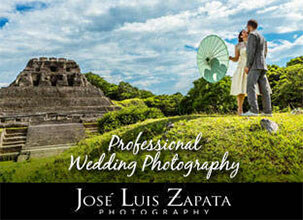 It is now our job to do honor and justice to it, to respect it and glorify it. This flag represents an honorable country given to us on a silver plate. 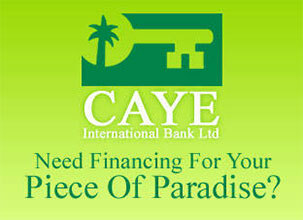 When we raise our flag we should think of those who had to sacrifice to bring us to where we are. It is our duty to help elevate the status of our country by doing what our forefathers did, fight for what is good and reject all kind of evil. 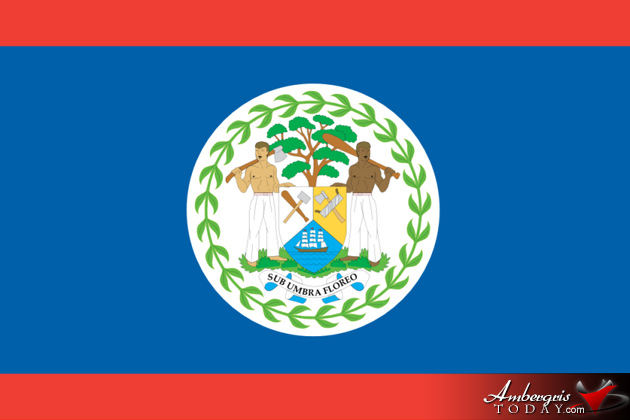 I look around Belize during our patriotic celebrations and admire how BEAUTIFUL our Belizean Flag is. 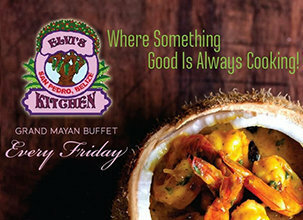 I’m proud to be Belizean, love my country and love my people. 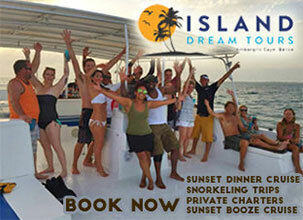 To say long live the flag of Belize is to say Long live Belize. 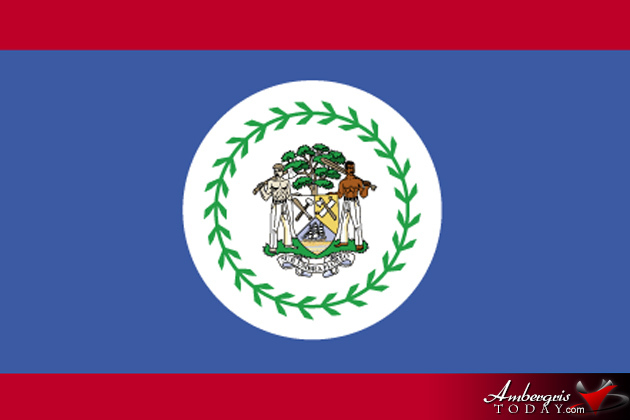 Below are the variations of the Belize Flag.